Dutch MPs yesterday (29 November) voted overwhelmingly to ban the Islamic full-face burka from some public places such as schools and hospitals, the latest such move in a European country. “The law is adopted,” said the speaker of the lower house of parliament, Khadija Arib, referring to legislation which will also ban burkas, and face coverings just with eye-slits, from public transport. The motion “to ban all clothing which completely covers the face” from government buildings was approved by 132 members in the 150-seat house, including Prime Minister Mark Rutte’s ruling Liberal-Labour coalition. The legislation must now go before the Senate for approval before becoming law. It follows similar bans imposed in France and Belgium, and comes amid rising tensions in Europe with Islamic communities. A law banning the burqa, the veil that entirely covering a woman's face except for the eyes, will become effective in Belgium as of 23 July, after it was published in the country's official journal. The Dutch cabinet had approved the plan in mid-2015, but decided not to go as far as banning wearing burkas on the streets. It backed the legislation due to the “necessity to be able to interact face-to-face, for instance in places where public services are performed and safety must be guaranteed,” the government said. “The government sees no need to impose the ban on all public spaces,” it added. Those flouting the ban would face a fine of up to €410. Safety equipment such as helmets or full-face protection while working, playing sport or “during a festive or cultural event” is not however included in the ban. 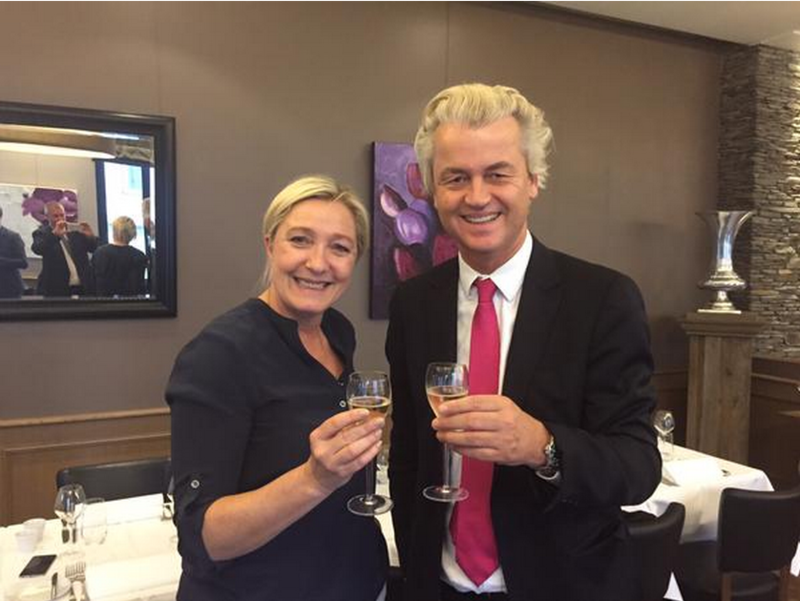 Supporting the ban was the anti-Islam Freedom Party (PVV) of firebrand politician Geert Wilders, who is leading opinion polls ahead of March elections. Dutch far-right politician Geert Wilders vowed Thursday (7 July) to press ahead with his hoped-for referendum to leave the EU despite the Brexit turmoil, and to close the Netherlands’ borders to Muslim immigrants. His election campaign appears to have been given a boost thanks to the publicity from his trial on charges of hate speech in a Dutch court over comments he made about Moroccans living in the country. 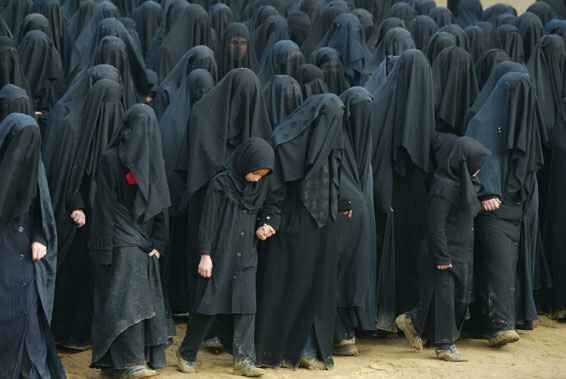 “How do we even know there’s a woman under this Islamic textile?” said PVV lawmaker Machiel de Graaf. “It might as well be a well-trained jihadist who completed his training in Raqa of course,” he said in a parliamentary debate last week. Public newscaster NOS said only about 150 women in the Netherlands wear the burka, most of them only occasionally. And MP Tunahan Kuzu, who vehemently fought against the draft legislation, said freedom of expression allowed people “to be who they are and dress how they want”. “It is reprehensible to exclude these women and isolate them because of a subject anxiety among certain citizens,” he said. Several women attended last week’s parliamentary debate dressed in burkas. One of them, Karima Rahmani, argued that arrangements to enable women wearing full-face Islamic dress to identify themselves were already in place. “When we go to the town hall we have to identify ourselves, as well as at Amsterdam’s Schiphol airport where we have to remove it,” she told NOS. The Dutch government’s advisory State Council body had said it believed issues around the Islamic veil could be solved “without invoking legislation”. “From time-to-time there’s discussion about it… but it’s not really a big social problem,” it said in a letter published in mid-2015. France introduced a ban on women wearing the burka in 2011, or risk a €150 fine, resulting in some 1,500 arrests in the past five years. The European Court of Human Rights in 2014 backed the French ban, rejecting arguments that outlawing full-face veils breaches religious freedom. Belgium and some parts of Switzerland have followed France’s lead and similar bans are being considered in other European countries. 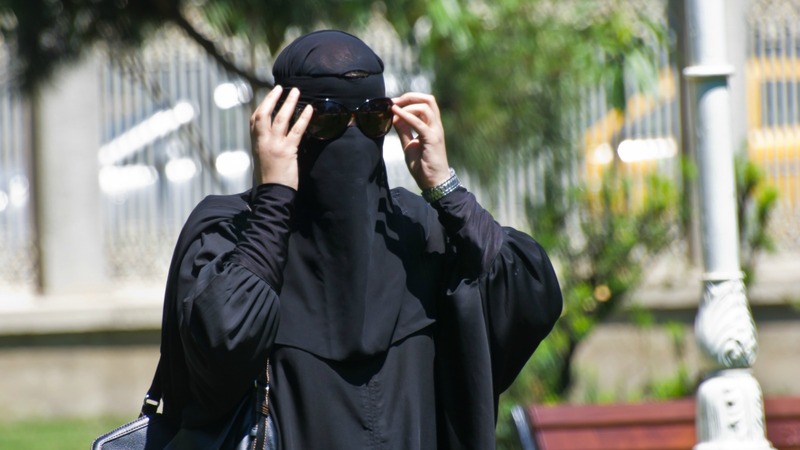 Last September Bulgaria approved a law that bans wearing in public clothing that partially or completely covers the face. In Germany, Interior Minister Thomas de Maizière has proposed a partial burka ban. De Maizière, one of Merkel’s closest allies, said the ban would cover “places where it is necessary for our society’s coexistence” including government offices, schools and universities, courtrooms as well as demonstrations. This summer some French towns also controversially banned burkinis, the full-body Islamic swimsuit. A top French court on Friday (26 August) suspended a ban on full-body burkini swimsuits that has angered Muslims, feminists and civil liberties campaigners. too little too late, the burka will return once the Muslim population has grown enough for political power and the ‘don’t worry it will never happen, you can go to sleep now or you are a racist bigot’ left wing politicians will make sure that every policy aimed at preventing that will be blocked.